Home • Australasia • Australia • '17 Jul: Darwin+ and The Red Center Click HERE and all the pictures will get big. 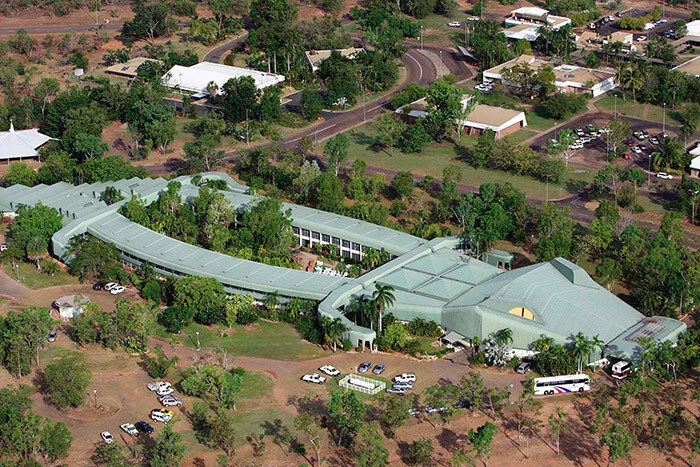 I spent the night at the Crocodile Hotel, Jabiru in Kakadu. Crazy, right?